We are a non-profit organization, working on the development and implementation of innovative concepts for democratic participation. We focus on the potentials of the Internet to create more accessible ways of decision-making. We are a non-partisan, non-profit organization based in Berlin. We like to describe ourselves as a ‘Think & Do Tank’. Since our founding in 2009, we have worked on developing innovative techniques and methods to promote citizen participation. 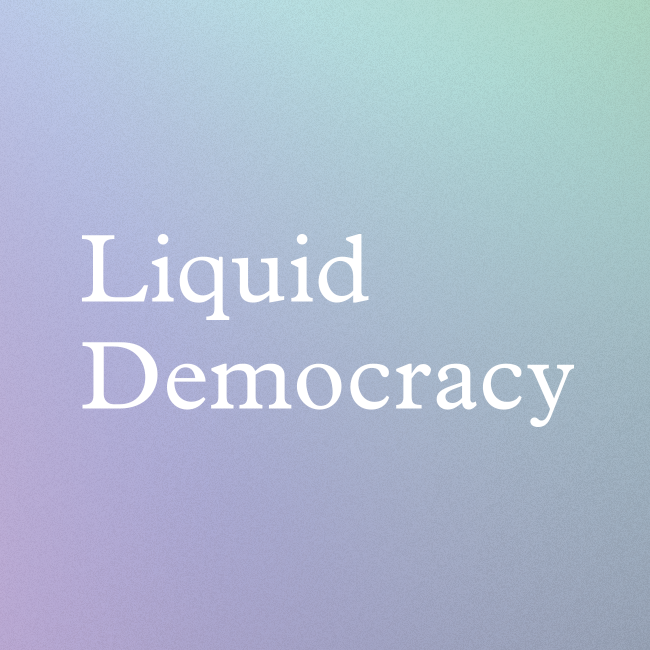 The core of our work revolves around the development of Adhocracy, a free and open-source software and digital participation tool providing users with various civic participation tools. We employ digital technologies to integrate individuals in the decision-making process. Recognizing that technology use differs throughout the world, our software tools are designed to be as efficient, open and accessible as possible to ensure they can be used by a variety of users at any given time.